Winston Churchill was one of the most influential people of the 21st Century. He has been said to have mobilized the English language and rallied the British People to stand alone against the Nazi tyranny. 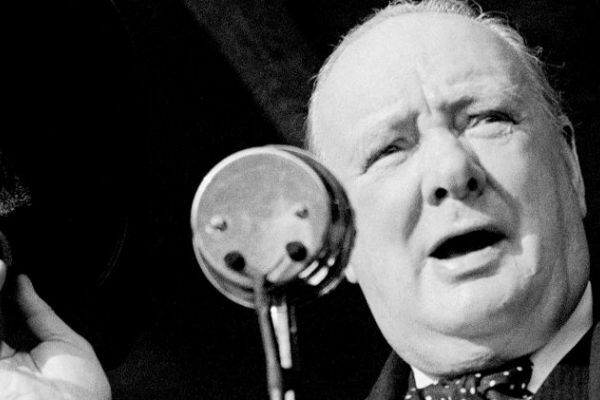 This discussion will cover Churchill’s entire life, but will focus on his role as a wartime leader.